Are you a business owner or partner who is looking for larger tax deductions and accelerated retirement savings? 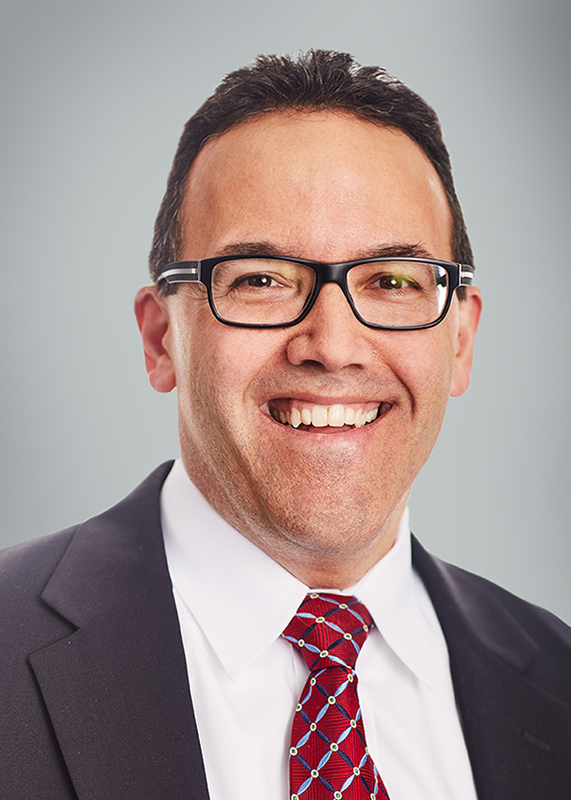 Are existing 401(k) plan contribution limits of $56,000 per year simply not enough savings? >> A Cash Balance Plan allows for larger annual contributions, resulting in substantial tax savings. For a copy of Dopkins Cash Balance Solution brochure, please click here. 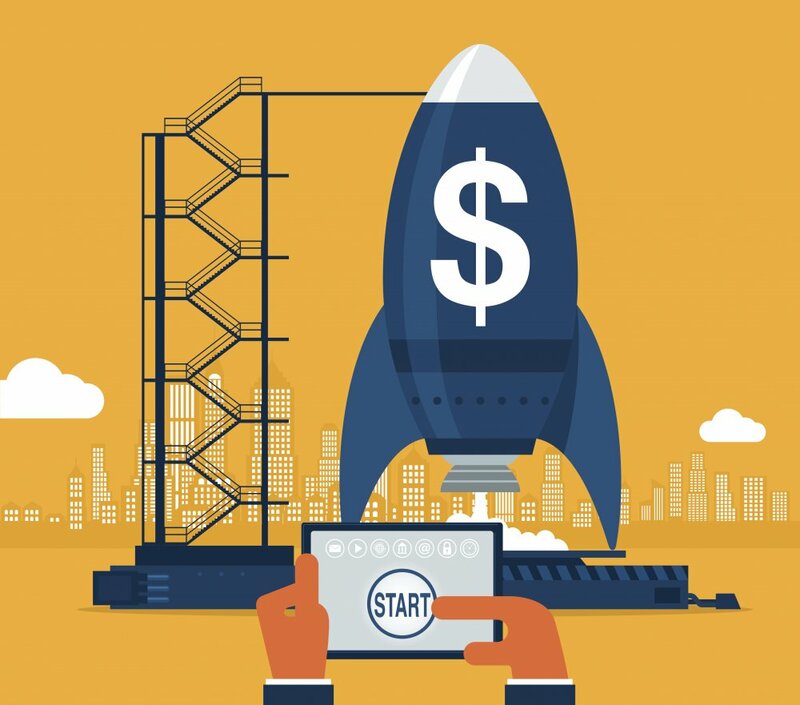 A defined benefit plan that specifies both the contribution to be credited to each participant and the investment earnings to be credited based on those contributions. Each participant has an account that resembles those in a 401(k) or profit sharing plan. Those accounts are maintained by the plan actuary, who generates annual participant statements. Cash Balance contributions are age-dependent. The older the participant, the higher the amount that can be contributed. Reason being, these individuals have fewer years to save toward the approximate $2.9 million lump sum that is allowed in a Cash Balance plan. Company contribution – a percentage of pay or a flat dollar amount. The amount is determined by a formula specified in the plan document. When a participant terminates their employment, they are eligible to receive the vested portion of their account balance. Our Client Service Model: A 4-part plan to maximize retirement savings and minimize tax. 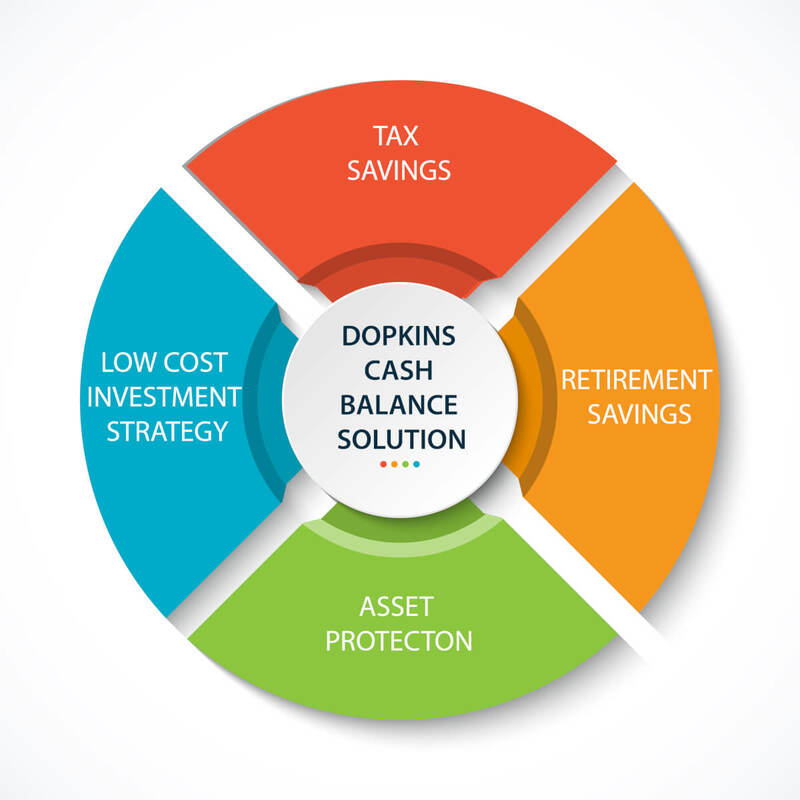 Combining professional knowledge in the areas of tax planning, investment management and actuarial valuation, the Dopkins Cash Balance Solution is a strategy for businesses looking to maximize their retirement savings with this type of plan design. The Dopkins Cash Balance Solution is an evidence-based approach which enables investors to better articulate their objectives and helps them implement a strategy to meet their goals. Our solution looks at the big picture to make sure that the facets of your company’s retirement program are being addressed. From tax management to investment results, to fiduciary compliance and record keeping, our integrated program provides the technical expertise and careful planning necessary for successful implementation. For more information, please contact Al Nigro or Chad O’Connell.